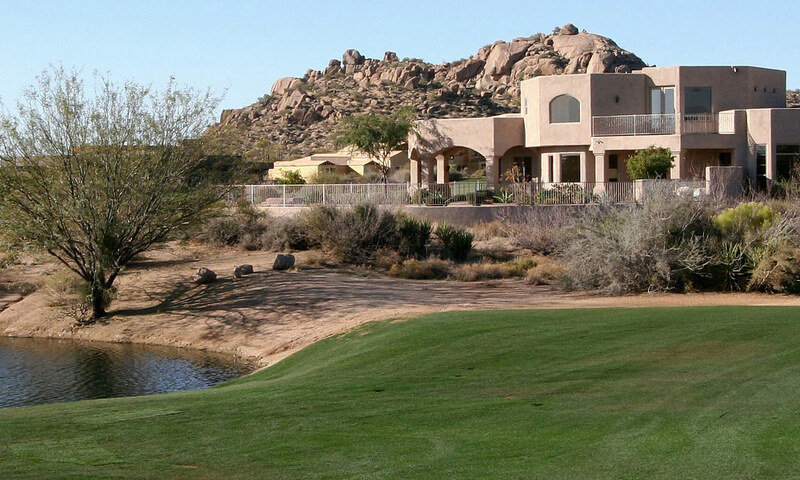 Welcome to the home sellers section for Apache Junction, Gold Canyon, Mesa, Gilbert, Chandler, Tempe and all Phoenix East Valley areas. Please use the following valuable sellers resources to help you with your decision to sell. 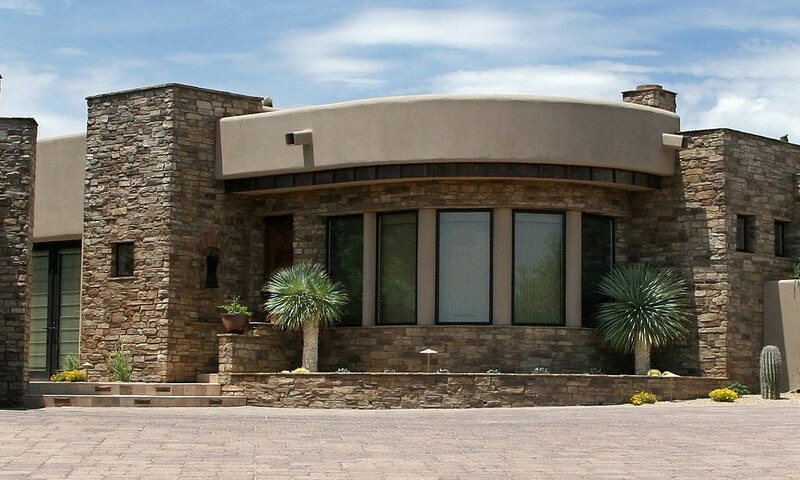 Find out how Pedersen Real Estate and Property Management can help you sell your home for top dollar in as little time as possible. Would you like to find out what your home is worth from a professional and local realtor? 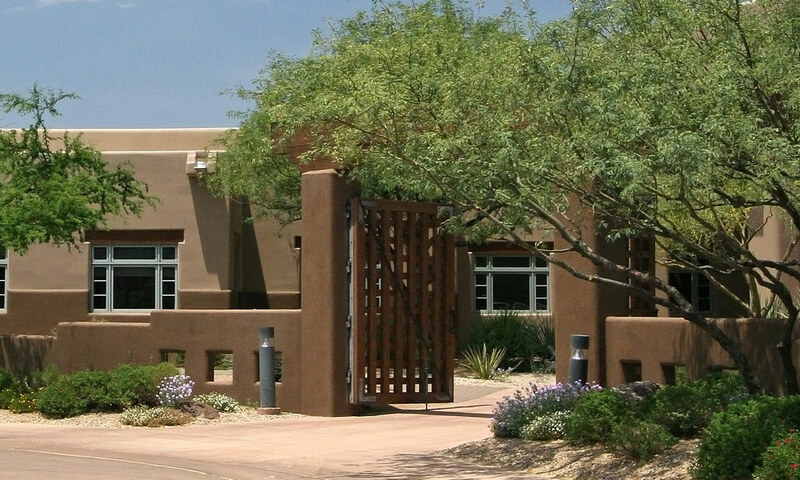 Click here to receive a free home evaluation. Selling a home by yourself can be a difficult task. 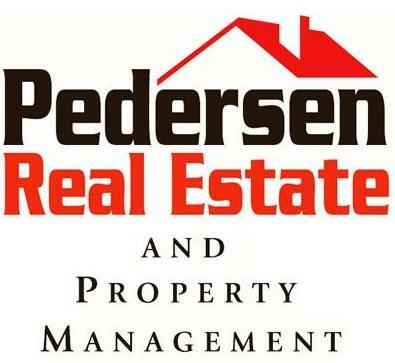 Why not let the experts at Pedersen Real Estate and Property Management take care of it for you? Click here to receive free buyer's and seller's real estate reports. 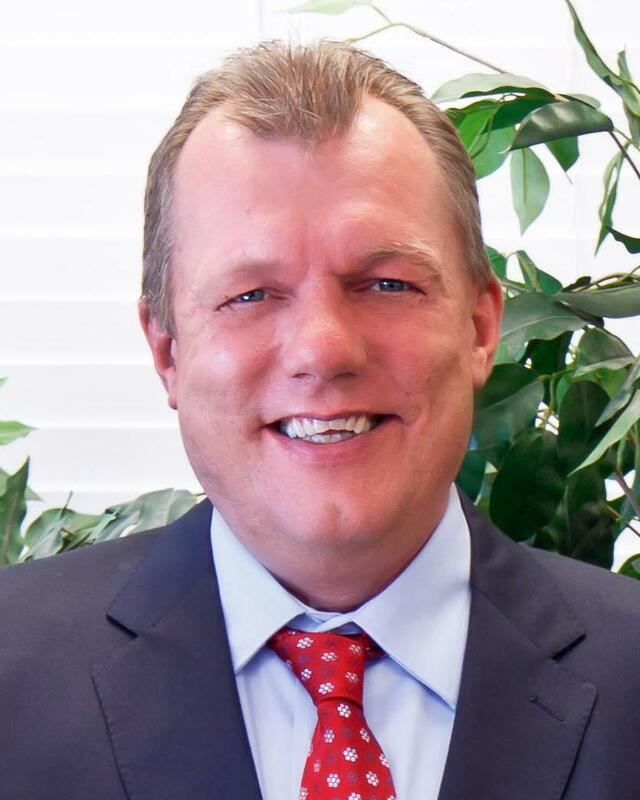 With a track record of real estate success, clients have provided some great information regarding Pedersen Real Estate and Property Management's home buying, selling and property management services. Click here to learn more.